Serving the hobby beekeeper and lover of local honey! 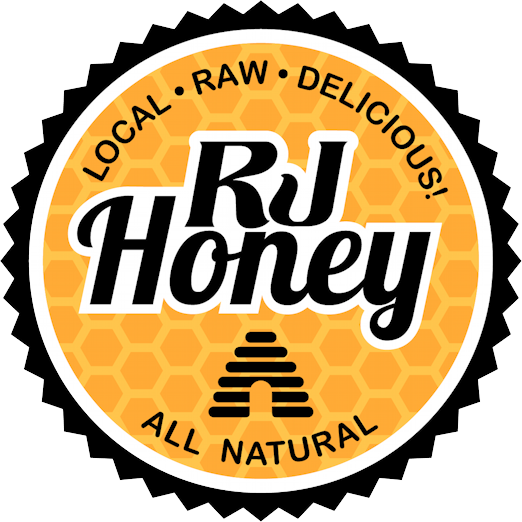 It's kind of embarrassing to say because we're a couple of humble country boys, but folks tell us our RJ Honey is real good! Stop at one of our vendors, or come on by the Bee Barn. RJ Honey gives you the added value of two experienced beekeepers who want to help you succeed in beekeeping. Convenient, local & available when you need equipment. Enjoy the convenience of having a local, central Indiana resource for bee supplies! Easy to get to from Indianapolis, Carmel, Frankfort, Lafayette, Crawfordsville. Do you love bees, honey or beekeeping? Subscribe to the BeeBlog and join me as I meander though the wonderful world of beekeeping on the BeeBlog. Learn how to be a successful beekeeper. Enjoy delicious recipes. Enjoy the simple musings of aging beekeeper.